The best luxury hotels in Bali let you enjoy more than the usual offerings of a regular hotel. The island is home to some of the world's most luxurious resorts. But where should you stay to enjoy the best services, accommodation features and the highest level of hospitality? 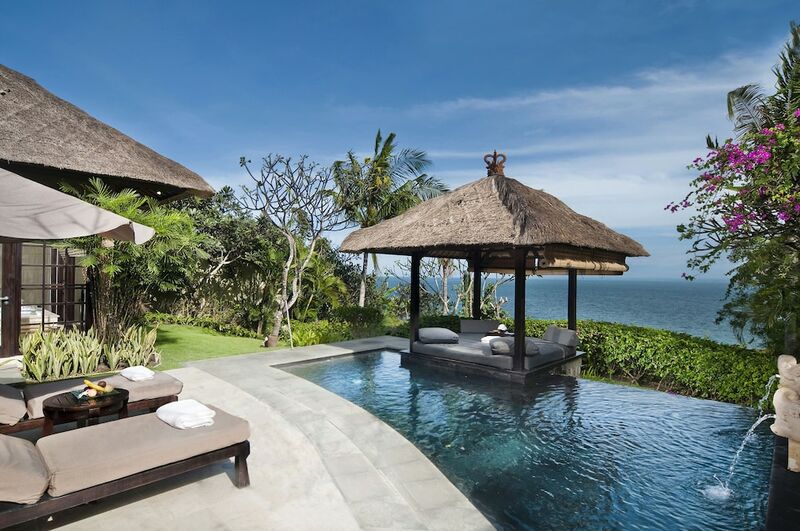 We hope this selection of the most popular five-star hotels in Bali provides the answer. We've narrowed down from the many, to list only Bali's finest hotels. Each of these popular Bali luxury hotels promise you a dream stay away from home. They're a collection of Bali's sophisticated five-star retreats and the most upscale resorts around. After all, when on holiday in Bali, why not pamper yourself with a multitude of opulent features, services and facilities?